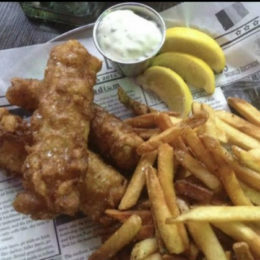 Porter Cullens is not your typical Southside Irish Pub and Restaurant. 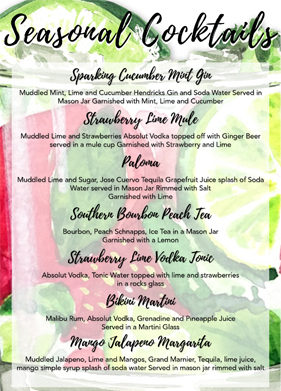 Located on 99th Street in Evergreen Park, it continues to push the standard with excellent homemade recipes and one of the best cocktails menus you will see anywhere. 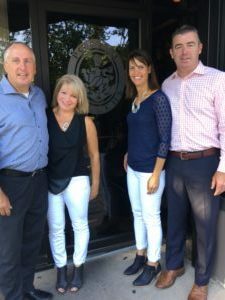 Porter Cullens opened in November of 2014 by Evergreen Park neighbors Jerry and Anne Doorhy and Mike and Jill Mcgrath. They wanted an atmosphere where families could gather together and still offer adults a place to sneak away for homemade food specialties with sophisticated cocktails. They designed the restaurant to have a downtown atmosphere among neighborhood friends. Read more about Porter Cullens. With a large Irish population in the Southland, establishments have to go the extra mile to draw in fans of the Emerald Isle. 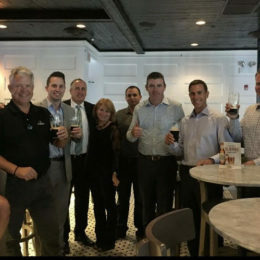 That is what the owners of Porters Cullens Irish Pub & Restaurant in Evergreen Park aim to do. 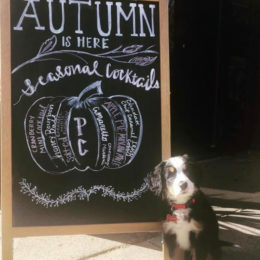 Read more about Porter Cullens in the Daily Southtown. 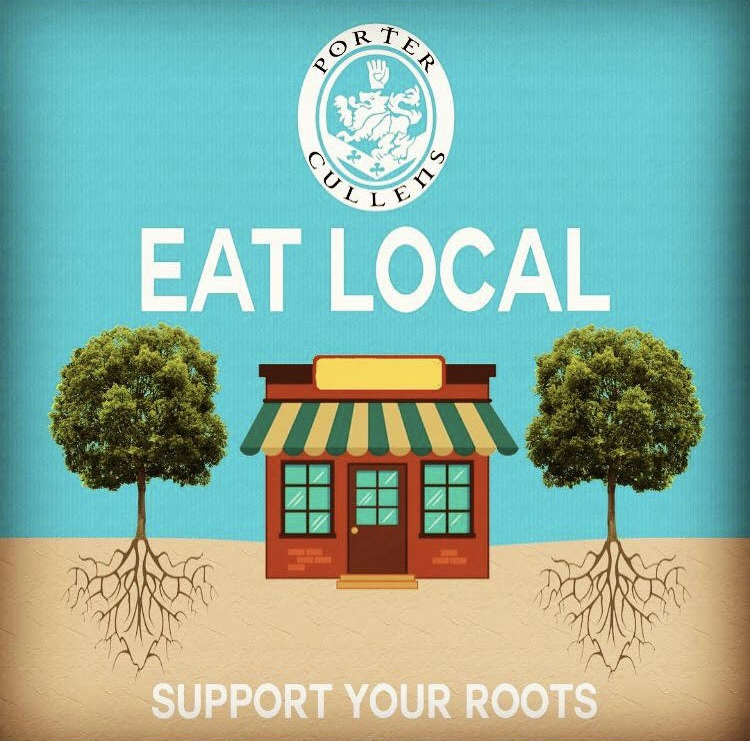 Porter Cullens teams up with local schools, sports and charities to offer a dine and earn program. 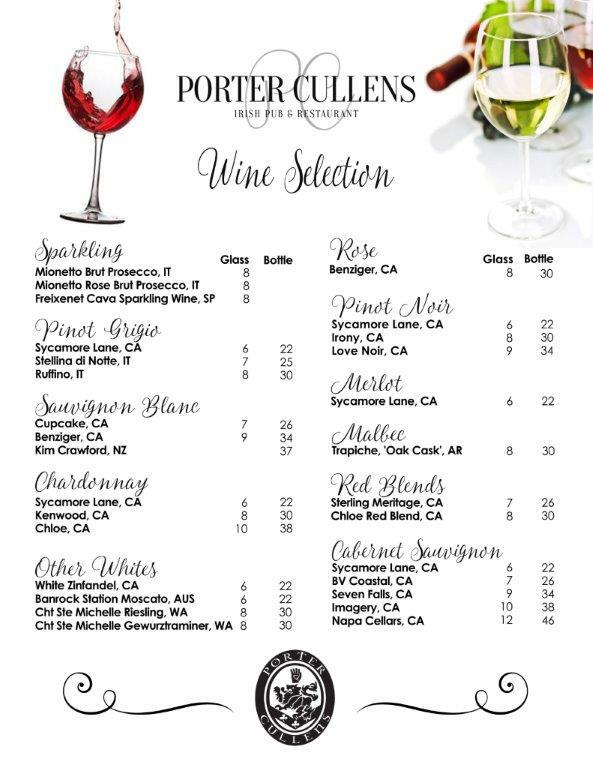 My family and I always have an amazing experience at Porter Cullen’s. The service is always great. The buffalo wing appetizer is the best and I order it every time. Everything I have tried here is delicious! I would recommend this restaurant to all of my friends! 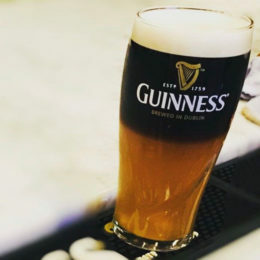 Cozy Irish Pub to have great food and great beer mixology. Staff was absolutely warming. Definitely will be coming back. My husband and I are in at least twice a week. Love the food, love the drinks, love the atmosphere! Especially loved the band playing tonight! Not too loud- perfect background Irish music! Awesome place and nothing like it in the area. Modern but comfortable vibe and food is fantastic. Gotta check it out.